Designed for industrial users, industrial generators cover a wide field of applications and offer a vast range of options and retrofitting to fully meet the requirements of all configurations. They provide, as needed, back-up power or a continuous electricity supply. In highly sensitive sectors, the solutions guarantee continuity of electricity supply to counter any outage or instability affecting the mains supply. In isolated areas without mains electricity, KOHLER generators provide a continuous, reliable and safe power supply. Depending on the environment, they can also be configured for optimum noise levels. Soundproofed industrial generating sets therefore offer back-up power combined with user comfort in terms of noise pollution, via strict compliance with applicable noise standards. Do you work in industry, construction or engineering? Contact South Shore Generator in Wareham, MA. KOHLER has introduced three new industrial light commercial generator models for stationary emergency applications. The KOHLER 25CCL, 30CCL, and 36CCL are 60Hz generators, which can be fueled by either natural gas or liquid propane and integrate the KOHLER APM402 controller as well as a KOHLER 2.2-liter turbocharged engine. The new generators provide advanced voltage and frequency regulation along with ultra-low levels of harmonic distortion for excellent power quality and enhanced protection for sensitive, valuable electronics. Providing between 25kW and 36kW of reliable backup power, these three models are the ideal size for a wide variety of commercial and light industrial settings. With the APM402 controller, these new units offer comprehensive system monitoring and diagnostics while the KOHLER turbocharged engine delivers proven reliability and performance in the field. These new generators are loaded with beneficial features. The KOHLER 25CCL, 30CCL, and 36CCL generators meet National Fire Protection Association (NFPA) 110, Level 1 requirements when equipped with the necessary accessories and installed per NFPA standards. All three models also utilize an aluminum sound-attenuating enclosure for quiet operation and come standard with a five-year or 2,000-hour limited warranty for additional peace-of-mind. 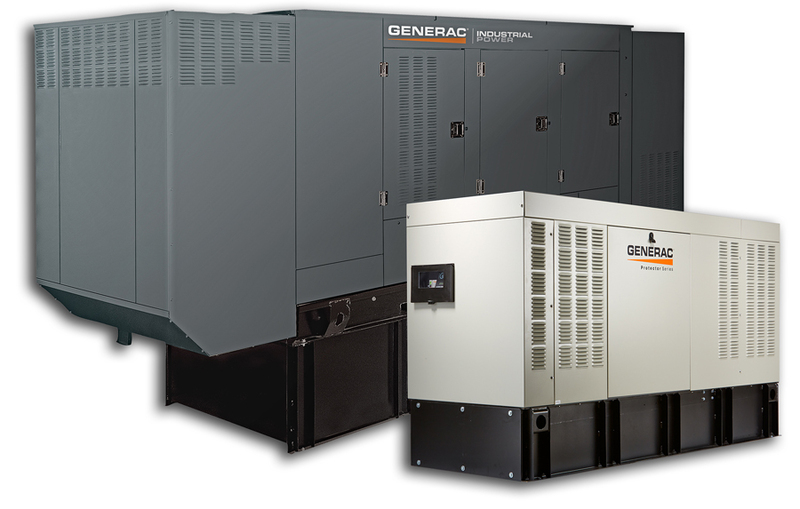 To learn more or for complete product specifications, contact South Shore Generator in Wareham, MA. Plus commercial generators run on propane or natural gas, so there’s no refueling. KOHLER generators can power your entire business. If you’re a restaurant or convenience store, your food is everything. If it doesn’t stay cool, you don’t either. Our philosophy: fresh is always best. Revenue records, inventory numbers, employee information — all your important files live here. We safeguard them from erratic power and keep you connected to the world. Guess what? When the power goes out everywhere else, you’ll be the only convenience store pumping gas. Your customers are going to like that. A lot. Whether it’s the dead of winter or dog days of summer, your HVAC is what keeps your employees and customers comfy and your building protected. And a happy customer is a loyal customer. Let there be light. That’s our philosophy any way. Come hurricane, hail or ice storm, your business will still be sunny inside. Today backup power is important for every small business owner.